Evergreen is devoted to providing heating solutions that will not cost the earth! Biomass is considered to be a carbon neutral fuel. Click here to learn more Evergreen BioHeat is committed to minimising the impact of its operations on the environment by means of constant assessment and improvement. 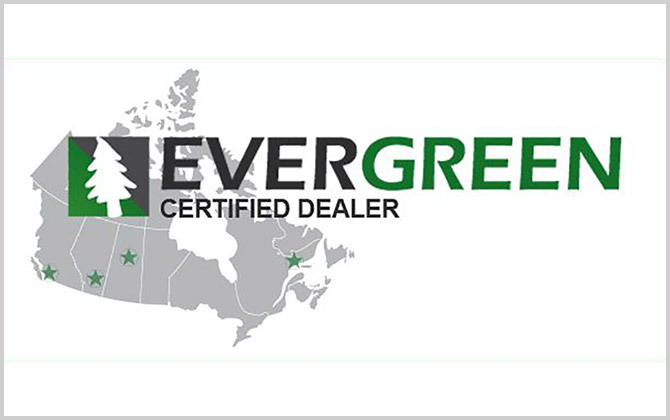 Evergreen will strive to meet and possibly exceed the requirements set forth by federal, provincial and local governments. Interested in selling Evergreen Bioheat products? To join our dealership network, Click the link for more information. 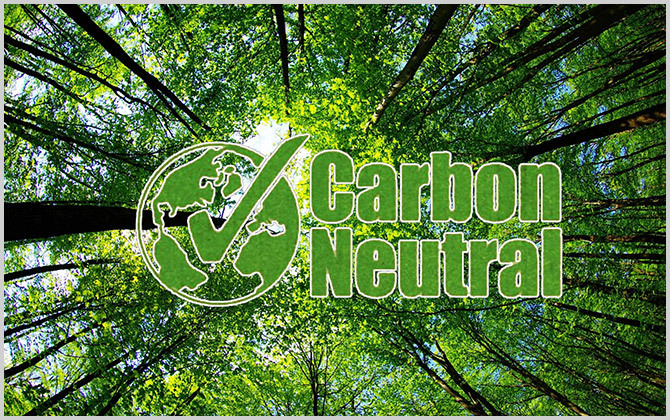 Evergreen is committed to providing carbon neutral heating throughout North America and to reduce your dependence on fossil fuels. 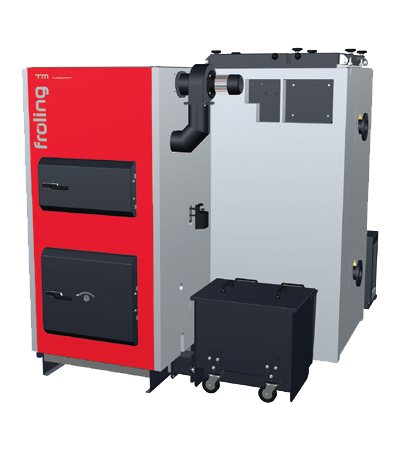 Utilizing biomass, Evergreen BioHeat uses top of the line European biomass boilers to protect you from volatile fuel prices while lowering your carbon footprint and contributing to a sustainable society. 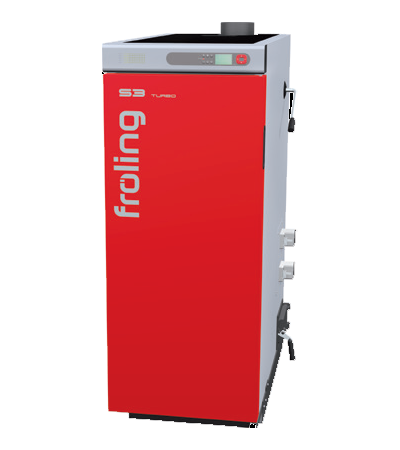 As well as being the exclusive dealer of Froling biomass boilers systems, Evergreen BioHeat has an extensive network. 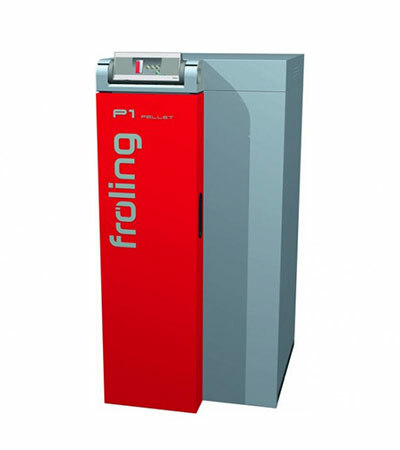 Providing Wood Chip and Pellet Boiler Systems to Heat Commercial, Institutional and Residential Buildings. 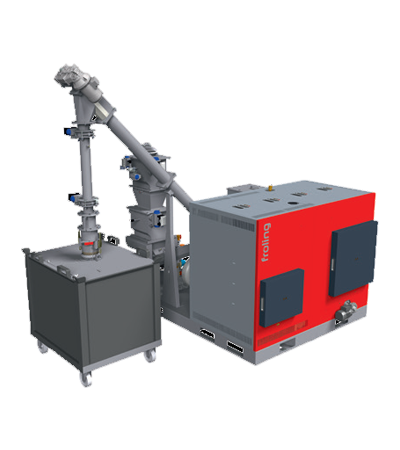 Evergreen BioHeat Ltd, provides cost-effective renewable thermal energy to industrial, commercial and public sector clients. Based out of Vancouver, British Columbia, Evergreen is managed and directed by a group of seasoned entrepreneurs with over 60 years of combined energy and forestry management experience. Evergreen’s mission is to reduce clients’ energy costs, while eliminating CO2 emissions all while stimulating the local economy. With every installation, Evergreen hopes to create job opportunities as well as provide long term sustainable biomass fuel production that creates new jobs for BC as well as keeps energy dollars circulating in the local economy. Evergreen BioHeat has an extensive network of contacts in the biomass and energy sectors. 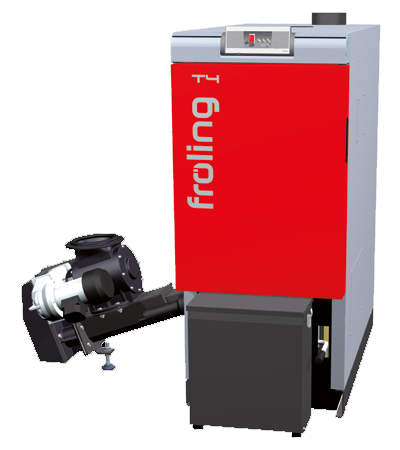 This gives us expert knowledge of the biomass industry, enabling us to source fuel at the lowest cost, resulting in lower fuel costs and greater savings for your project. Rick has over 30 years experience in the forest products industry around the world and has extensive experience at all levels of operations and senior management. He has held management and executive management positions in a broad range of industries including oil and gas and appreciates the significant contribution that the utilization of woody biomass as an energy fuel source can make in reducing the carbon footprint of typical heat and electrical energy producing installations. His extensive experience includes acting as principal in and/or consultant to numerous venture capital companies, bringing them from conception through to public listing. Rick is a graduate from the University of Waterloo with an Honours BASc. in Chemical Engineering and has executive management certification from IMD in Lausanne, Switzerland. Richard is a strategic business development specialist with over 30 years experience in the conventional, renewable energy, biomass and technology development sectors. Richard has a solid background in advancing companies from concepts to commercial realities. He is well versed in project development, financing, government policy initiatives and funding, permit- ting, administration and operations management. He has built lasting relationships with many First Nations communities in BC and continues to be active in the renewable and biomass sectors in British Columbia and North America. Richard is a graduate from the University of British Columbia with a B.Sc in Agricultural Economics and a Masters of Public Administration from the University of Victoria. Madison has experience in a wide range of industrial facility design, spanning petrochemicals to oil and gas processing plants. 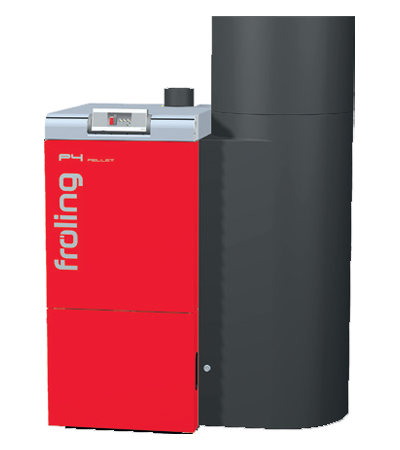 He has experience designing district heating systems to be used in remote and rural Canadian communities utilizing biomass boilers. 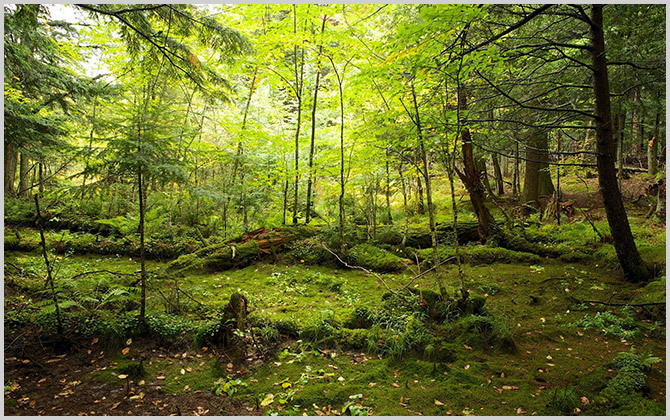 Through his experience in petrochemicals and biomass Madison has undertaken numerous greenhouse gas savings projects to reduce the carbon intensity of processes and therefore limit the environmental impact a project has on its surroundings. Madison is a graduate from the University of Waterloo with an Honours BASc. in Chemical Engineering.